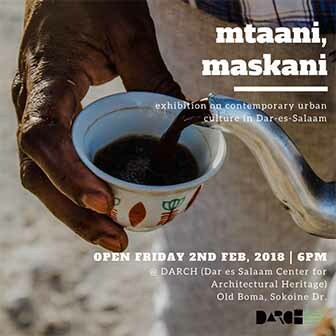 Recent flooding in Dar es Salaam caused $5 million USD (10 billion TSH) in damage, no thanks to the city’s crumbing infrastructure, parliament heard over the weekend. 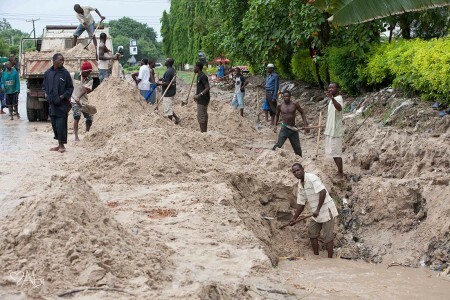 Flooding in Dar is having a greater impact because of our city’s fragile infrastructure, says leader of the opposition Freeman Mbowe. “For over 30 years we have not had a master plan,” says Mbowe, noting that Dar’s last city master plan was in 1979 when it had population of 750,000. The government was working on figuring out a way to come up with a new master plan, says Prime Minister Mzengo Pinda. Speaking to Parliament on Saturday, Pinda says recent flooding in Dar caused 10 billion shillings worth of damage to Dar’s infrastructure. But Pinda says residents also need to be responsible and move out of flood prone areas.